A good friend of mine sadly has to sell his low mileage 900 Ruby Edition. It had previously been listed and sold on Ebay but the buyer then declined the purchase due to not having the money to buy it!! It is now relisted but with only 20 hours left to go! 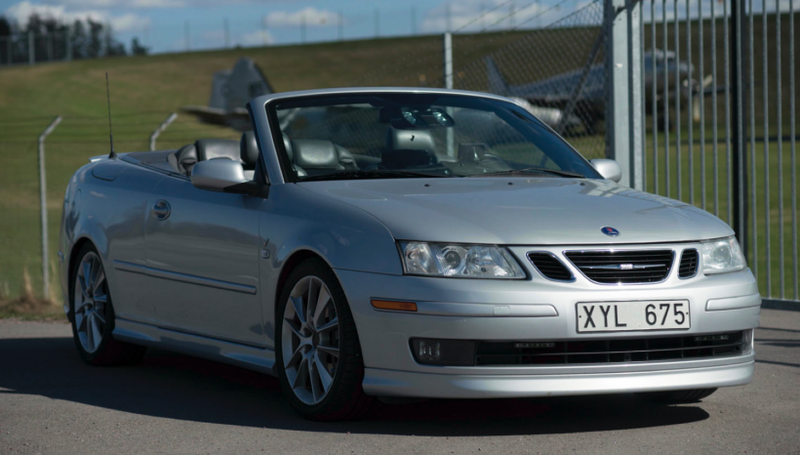 I am mentioning it here because it is a fantastic opportunity to own what is fast becoming a sought after model and hope it can be purchased by somebody within our community or a Saab fan who will cherish it as it so deserves. I originally sold this car brand new from the dealership I worked at to a chemist who sadly died. His wife then kept the car in the garage for many years until she then sold it to my friend who coincidentally was also a salesman at the same dealership. The time has now come for it to find it’s third loving home. 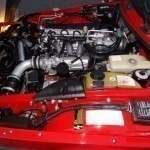 The car can be found on eBay (see details below) but only has 20 hours to run (at time of writing). Apologies for the short notice but I have only just found out about it being relisted. Only available in the UK, the Ruby had the 185 bhp (138 kW; 188 PS) ‘Carlsson’ engine but no body kit. All were in ‘Ruby’ Red and can be distinguished from other 900s by the colour-coded bumpers and grey (rather than silver) alloy wheels. 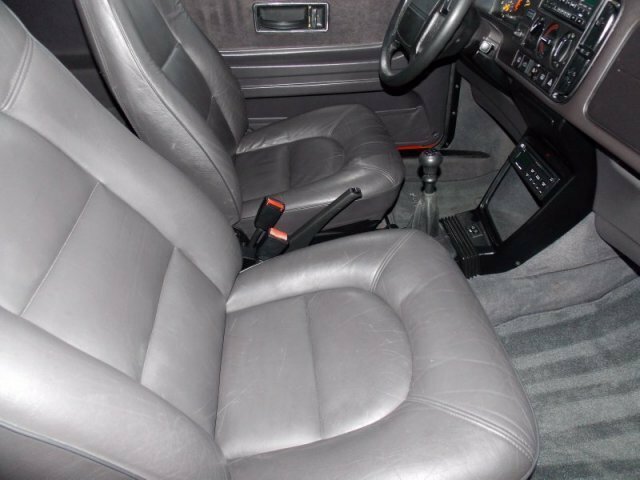 They also had the unique air-conditioned interior of buffalo leather with Zegna pure wool inserts in the seats and door panels. There were 150 examples and were the last classic style 900s sold in the UK. 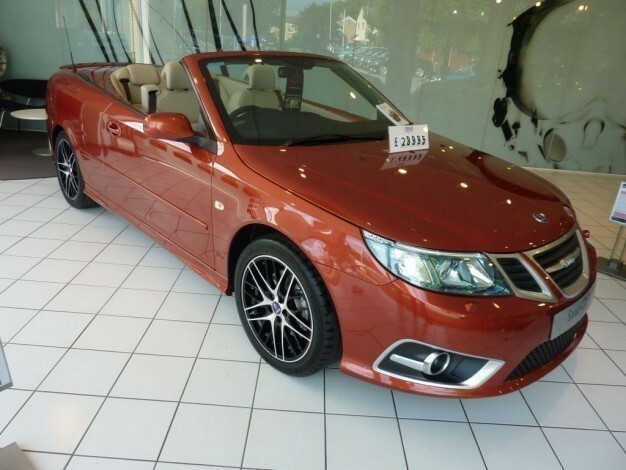 This example for sale is a genuine 2 owner car with only 69,000 miles on the clock from new and has a full Saab main dealer service history. It is in fantastic condition as you would expect and has 4 new tyres, also new brakes and discs all round. It also drives perfectly to match its condition. 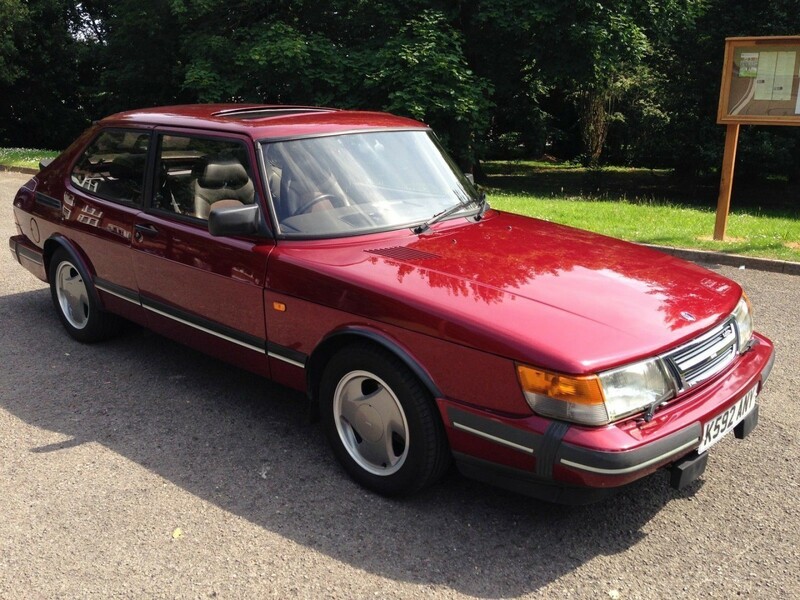 This has to be the best example of a classic Saab 900 Ruby available in the UK at this moment, this is indeed a great investment opportunity for somebody to own a piece of motoring history. If any of you purchase it please let me know. Incidentally it is listed on eBay as a T16s which of course is incorrect. Hello all 99 Turbo fans here at SaabsUnited. The collection is not mine have only five so that does not count. But to my knowledge a Saab friend in Holland has stacked up quite a collection over the years. Peter who is known to some 99 Turbo people has just about every model, shape and color the 99 Turbo came in (but not a 4 door like i have). 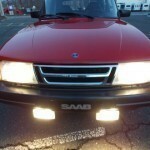 I urge Saab enthusiasts to try to get a 99 Turbo, restore it and love it it is one iconic car a milestone in car history. But besides all it is a fantastic road car even if it was from the late ´70ies. 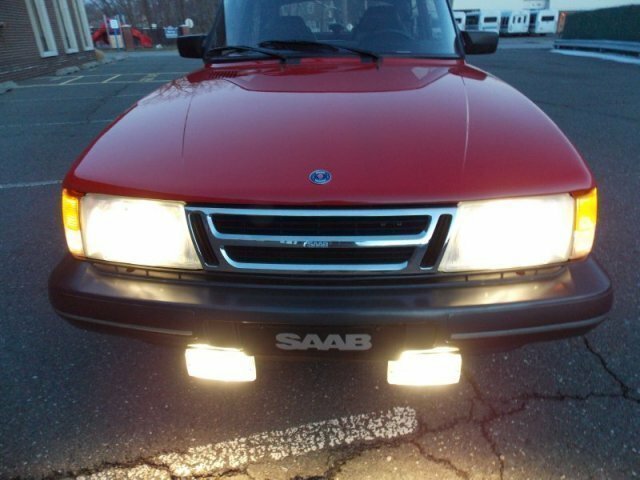 Saab was very progressive and pumped life into a ten year old product ant that car lived on in the 900 model for another 14 years. 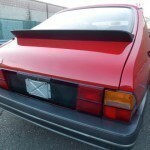 Just recently saabblog.net brought up an interesting story. 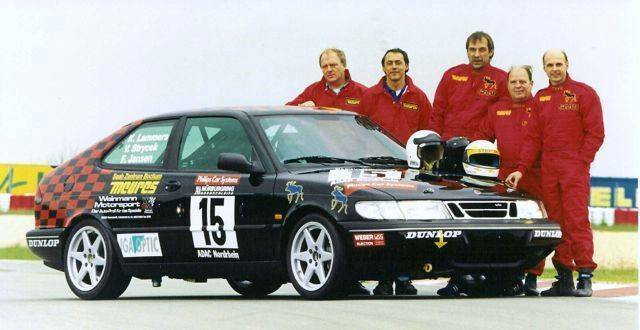 Back in the 90s Saab Germany wanted to revive Saab’s motorsport heritage. So the company of Uli Weinmann, a German engine- and tuning-specialist, was assigned to turn the 900 II into a Group A racecar. 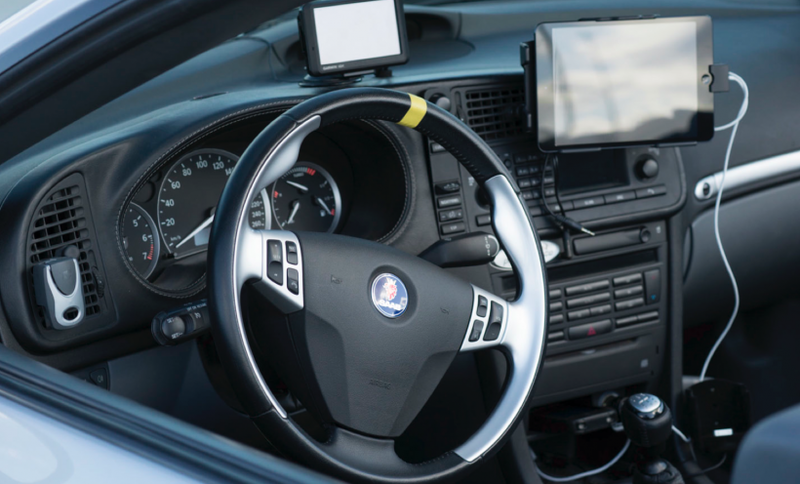 While the car was a 900 II from the outside, the inner tech already based mostly on the coming generation of the 9-3. Thus the modifications on the car were used to obtain Group A homologation for both the 900 II and the 9-3. 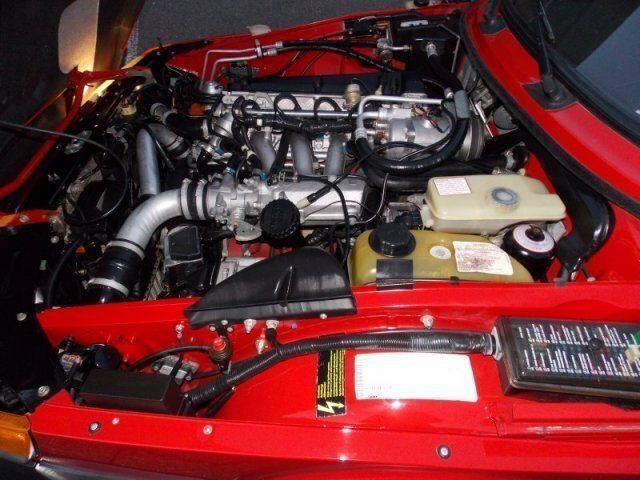 The 2.0 engine was equipped with race pistons, camshaft and camshaft drive were changed and adapted and the cylinder head and air intake was modified. The turbocharger was reworked at Turbotab, the Cosworth wastegate strengthened and the engine management was replaced by a fully programmable version by Weber Marelli. Further adaptions included two oil coolers, a different intercooler and a lot of small changes on suspension, brakes and steering. 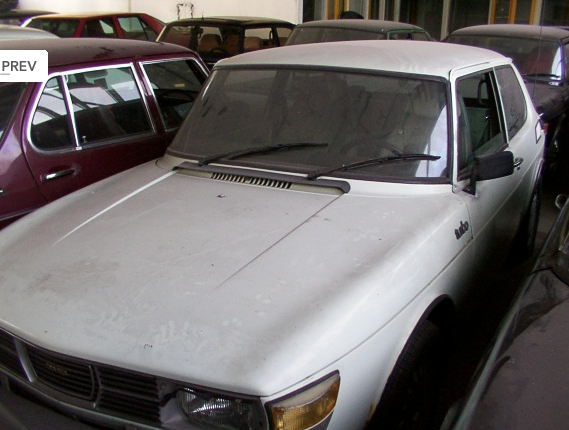 This 1990 900 SPG was once owned by one time Saab Cars USA president Dan Chasins(2000-2002) and was also part of the GM Heritage Collection and has only 54,450 miles on it. I found a little post on Jalopnik about this car being offered for sale from a Lotus dealer in Jersey and it really is a chance of a lifetime to own such a beauty. 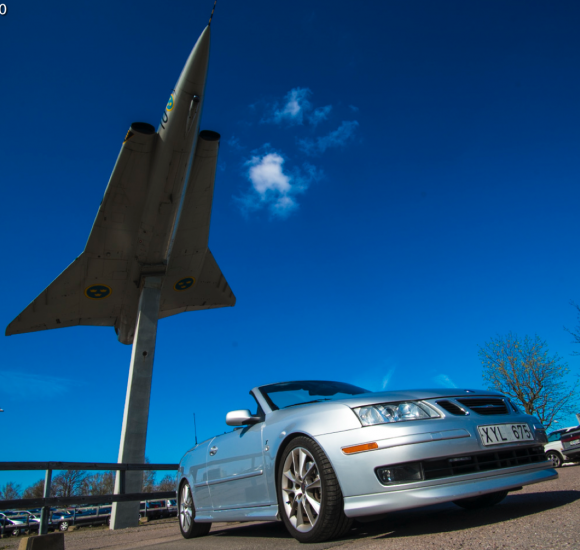 On a side note from this story, the Lotus dealer has a number of fine Saabs in their inventory. Back to the meat of this story. The vehicle was listed on the Lotus dealer website for as low as $19,990 and is now up for bids on Ebay where as of right this moment it is being bid at $23,532 with over 60 bids putting it there and the auction bidding ends tomorrow. Nice position for the dealer to be in, to have offered it for under $20,000 on their lot and to then be getting more then $3,000 over asking is like a dream come true. 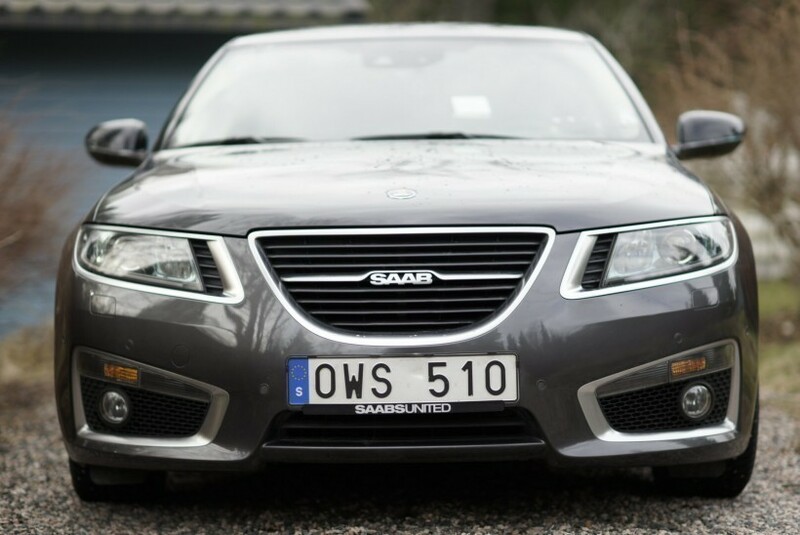 If you would like to own a part of Saab USA history, get into Ebay in the next 24 hours and make your bid count. 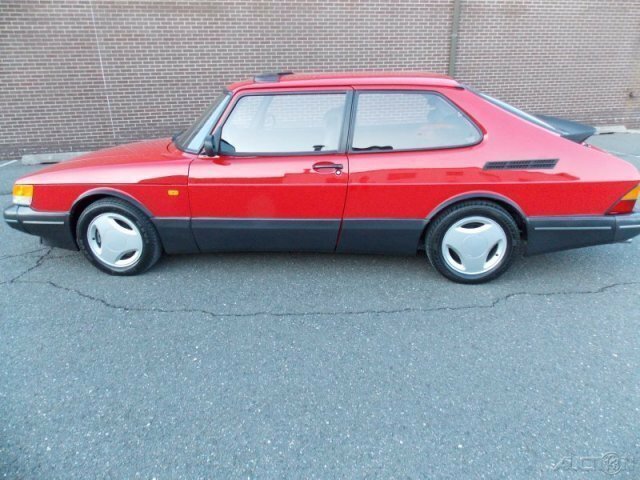 This would appear to be the absolute best SPG available with a history that separates it from any other and you will never have an opportunity to own a piece of Saab USA history like this again. 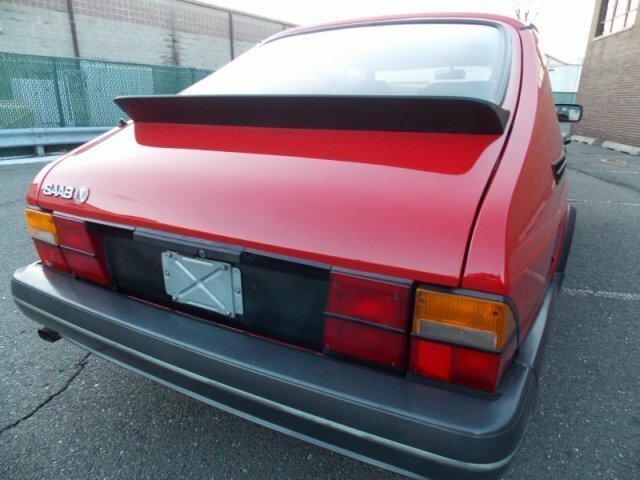 I would love to see this car be picked up by one of the Saab fans on here and if it does, please send me photos of your car in its new home. There are a few photos below and on the dealer and Ebay links above you will find over sixty different photos of this car.